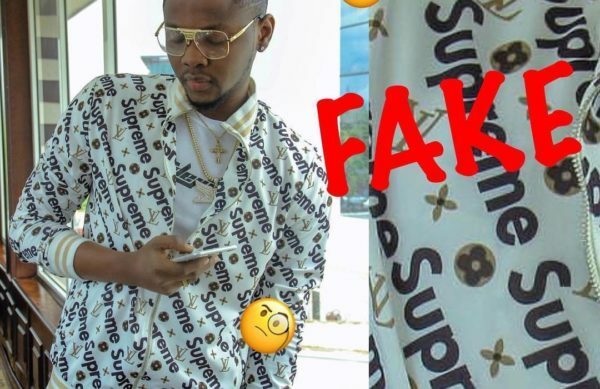 Music star, Kiss Daniel came under heavy fire recently after he supposedly rocked a ‘Fake’ Louis Vuitton shirt. Controversial OAP, Daddy Freeze, who called the ‘Woju’ Star called the singer out accused him of being too rich to adorn counterfeit designer wears. Anyway, the ‘Yeba’ crooner has explained why he was caught in the ‘mess’. 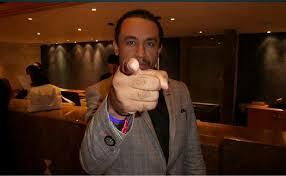 Daniel, in a phone conversation with Freeze disclosed that he wasn’t aware that it was fake. He said he had trusted his designer to get him the original, but obviously the stylist didn’t. 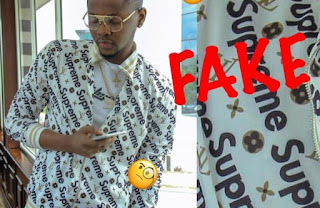 The shot with Daniel adorning the shirt in question surfaced online recently, believed to be taken while CDQ’s video shoot, which featured the former was being shot.